It’s interesting that there are certain things that are difficult to find on the web that are up to date and offer everything that you need to know. 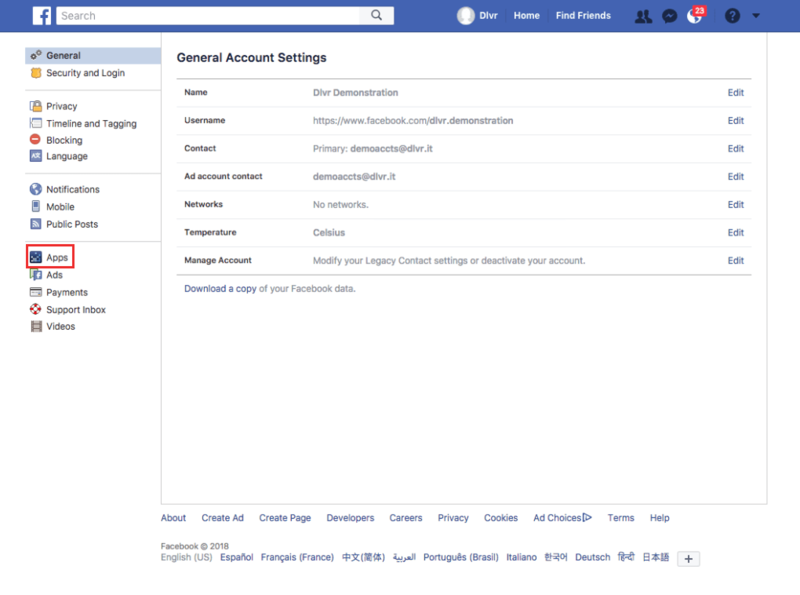 For example, there are a lot of things that you may need to do on your Facebook account that you might not be able to find. Goodness knows that before I worked with it daily, I found myself Googling up a storm to try to find something about my accounts. One of the situations in which I have found myself required that I revoke permissions from an app. I accidentally clicked on something. I accidentally granted permissions. Figuring out how to remove them was easier said than done. Of course, this was long before I worked in social media every day. Google didn’t have the document that I needed to find my way to it, of course, and I spent a few minutes clicking around before I finally found it. 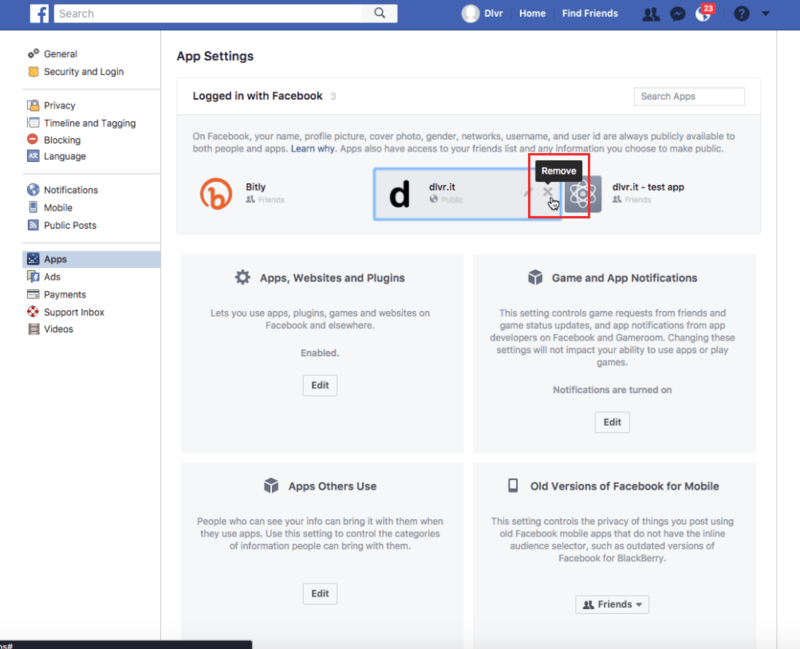 First, make sure that you are logged in to your Facebook page that is using the app. Click on the down arrow on the right side of the toolbar. Click on the ‘x’ next to any app you’d like to remove. And that’s all there is to it! If you’ve accidentally granted some permissions for an app that you don’t want anymore, just use these steps to remedy the situation. Some of you might find an image issue with Facebook. 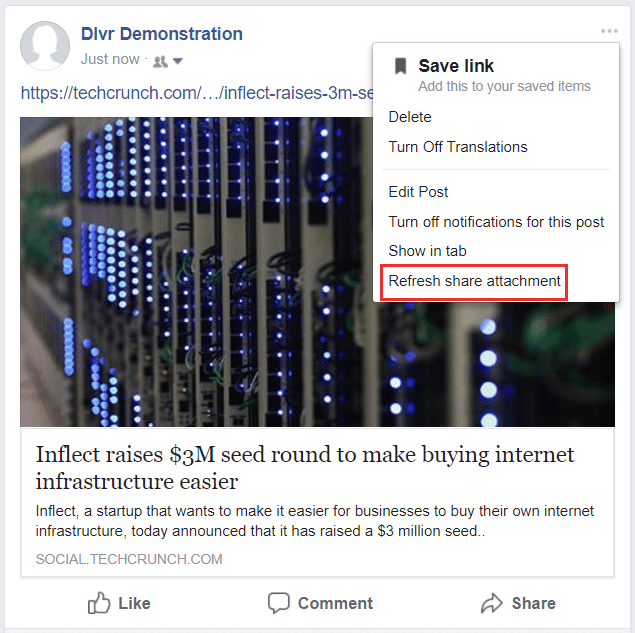 Since Facebook is in charge of their own images, for the most part, when you’re posting shared links, this can be expected from time to time. Fortunately, there is a method that you can use if Facebook fails to pick the right picture. 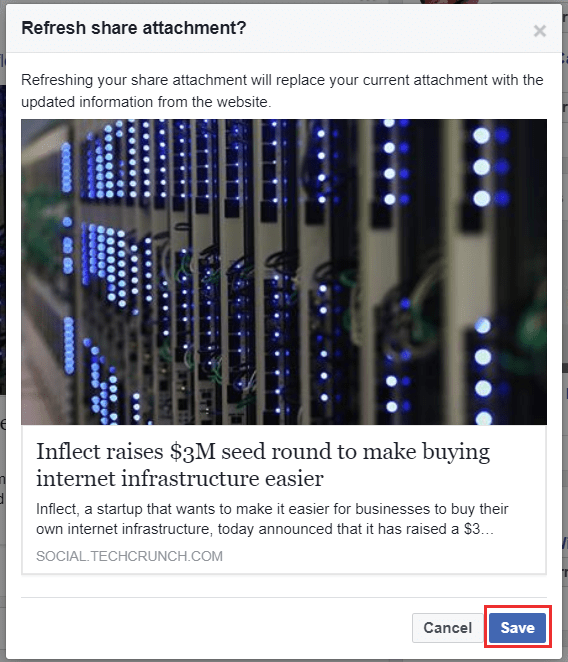 Simply refresh the share attachment content. Now, in my case, the attachment was fine, but you may find that your attachment has the wrong picture, wrong title, or wrong description. In any of those circumstances, you may need to refresh the attachment. First, click on the menu icon in the upper right-hand corner of the post. Then, click on Refresh Share Attachment option. 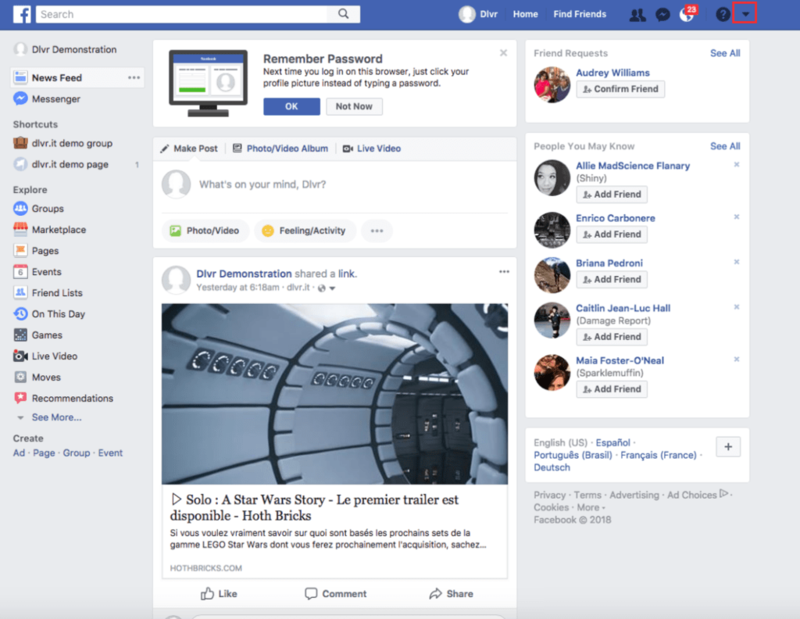 Facebook will provide you with a new preview. If this is accurate, click Save. 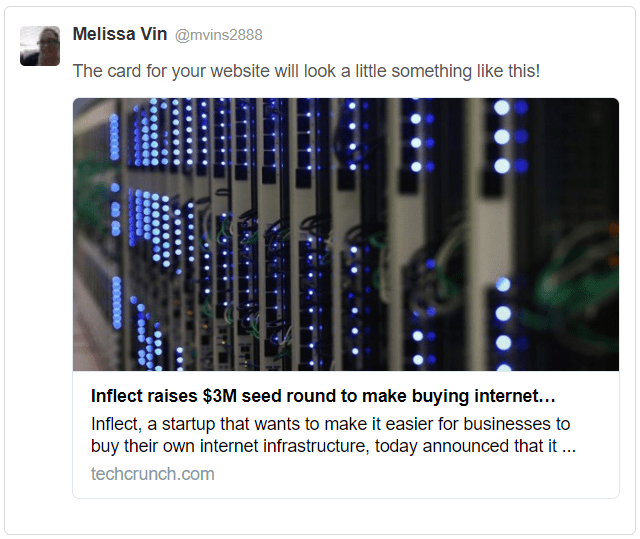 Twitter offers a type of tag called a Twitter card. This tag is something you can implement on your page content to tell Twitter what type of stuff you want posted when you’re sending a link to Twitter. This includes images, titles, and descriptions. Twitter has fortunately provided an easy to use guide to help you implement these tags on your pages. You can find this guide here. You can also validate what your Twitter Cards look like to make sure that your tags are implemented properly. 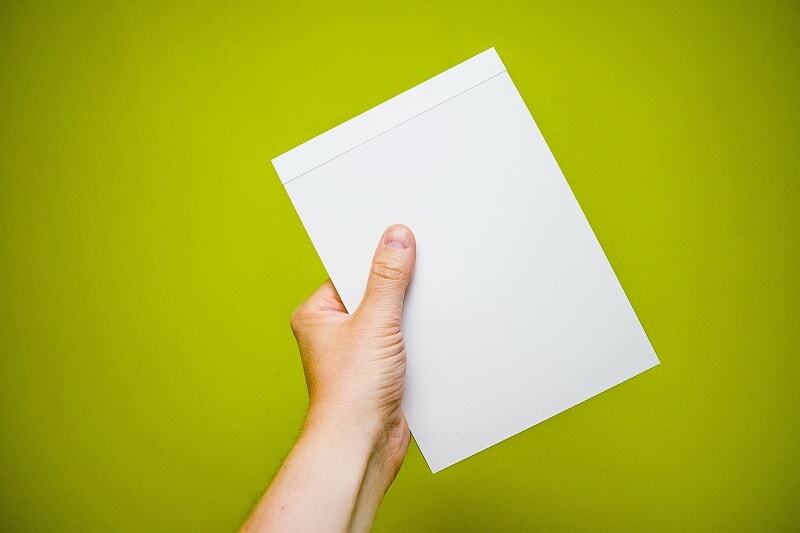 This card validator uses the information that is on your pages to provide a preview of your post. 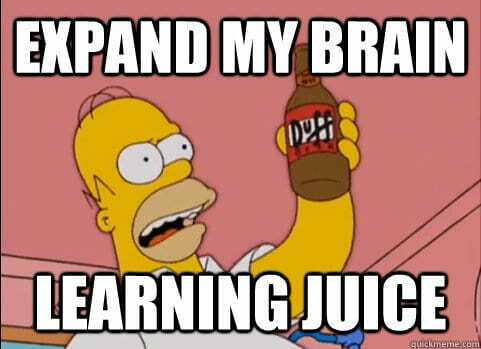 Images, videos, and GIFs are the trifecta of visuals that can boost your content to popularity. You may think it’s not that important, but statistics would indicate that you are wrong. 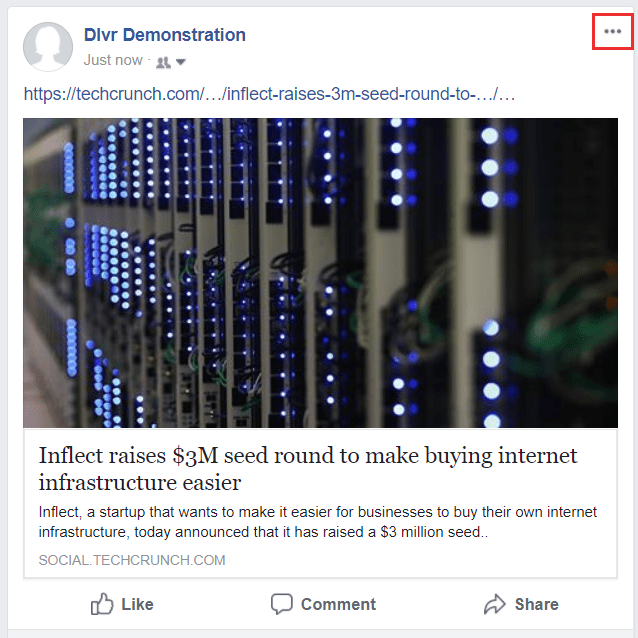 The visual appeal of your posts is what gets them selected when viewers are scrolling down their timelines. Imagine that you’re scrolling down your timeline. You’ve been working all day, and are just trying to get caught up on the day’s events. Would you click on a post that was just text? 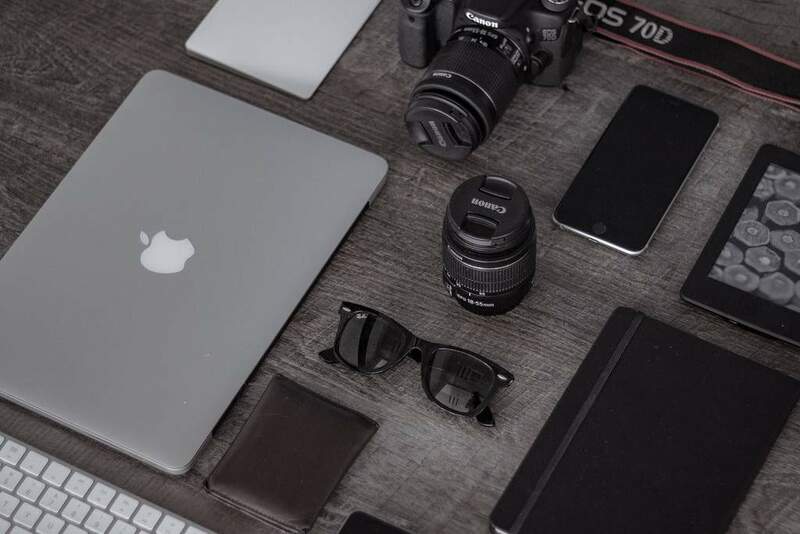 You might, but statistics indicate that there is a higher chance that your posts with images are going to get noticed far more often. It’s possible that the most efficient way to deliver a message is in an image. It may be in a GIF. Perhaps even a video. In any case, you usually want to deliver your message as quickly as possible. There are many ways to create great visuals for your posts, but make sure that you’re using the appropriate one. Consider an infographic for large amounts of statistics and research. You may find that your message is communicated a lot more quickly in an infographic than in a traditional image. You may obsess over click stats in your posts. However, clicks and followers are not the same thing. You can get a thousand clicks, but what if those clicks are completely accidental? 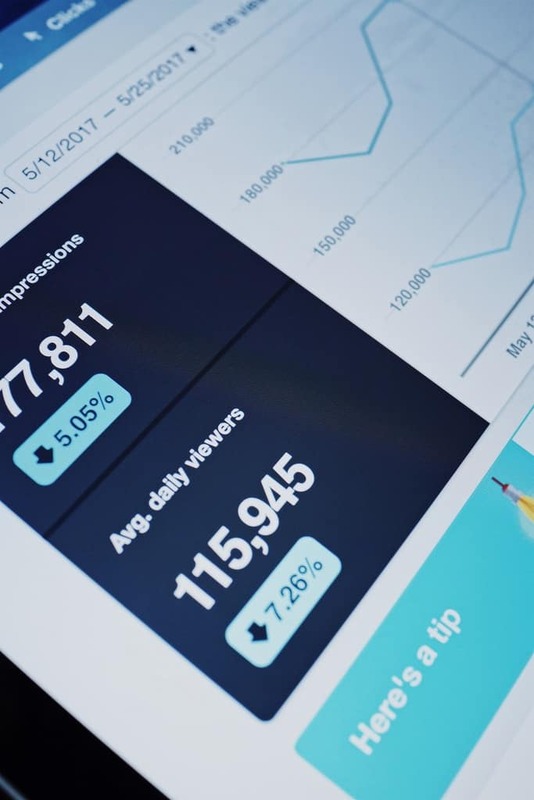 Interpreting analytics is not an exact science, but a couple of things to know is that you need a full picture of what’s going on with your analytics. To get the whole picture, try one of these tools that we found useful. One of the most important things to pay attention to is what your content is saying about you. Make sure that you go over which of your pages is receiving traffic the most. Why is this page so attractive? Why are your other pages not seeing as much traffic? Analyze your content and compare it to your other content. I like to use Google analytics to give me a bigger picture. Not only does it provide info as to where your traffic came from, but it also provides info as to where your traffic is going. Then, you can combine these analytics with a tool like Ahrefs, providing you more guidance as to how to generate winning content. Social media may seem like a slam dunk when you’re diving in, but it can take a lot of thought and planning. When you’re starting out, use a basic toolset to give you the best bang for your buck. 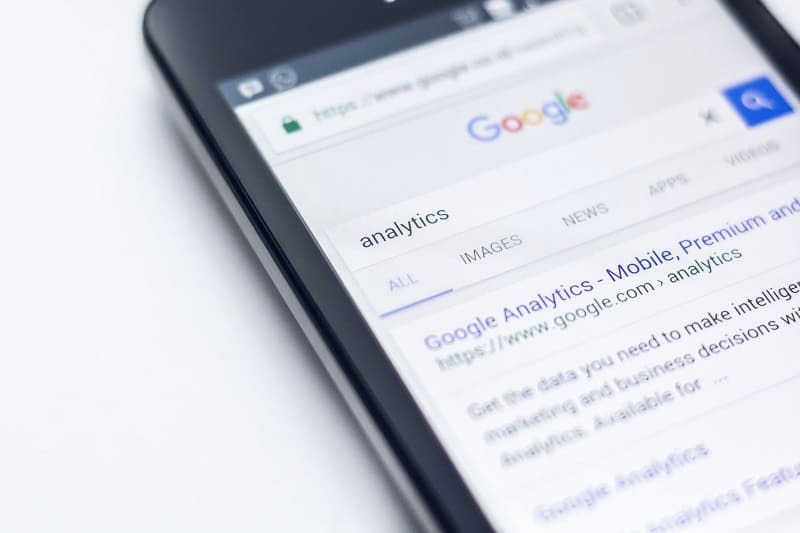 Start out with some SEO tools and then progress into more advanced analysis as you go. Also, make sure to keep organized, and always make sure to have fun with it! Very useful blog It gave me few new ideas for my blog. Appreciate It! I’m glad you found it helpful, Matt! I’m so glad that you found this helpful!